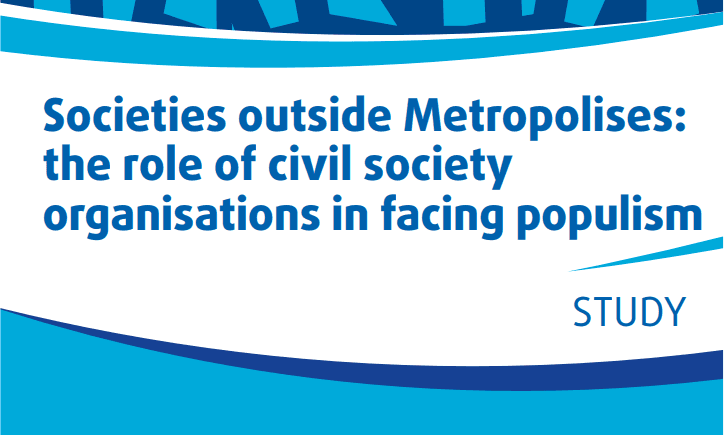 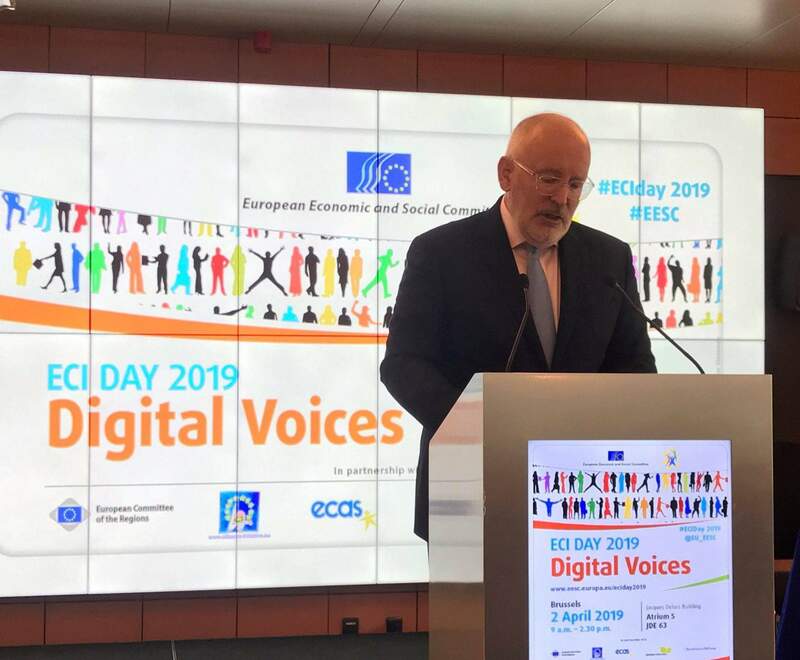 The ECI Support Centre is a joint initiative of the European Citizen Action Service, Democracy International and Initiative and Referendum Institute Europe. 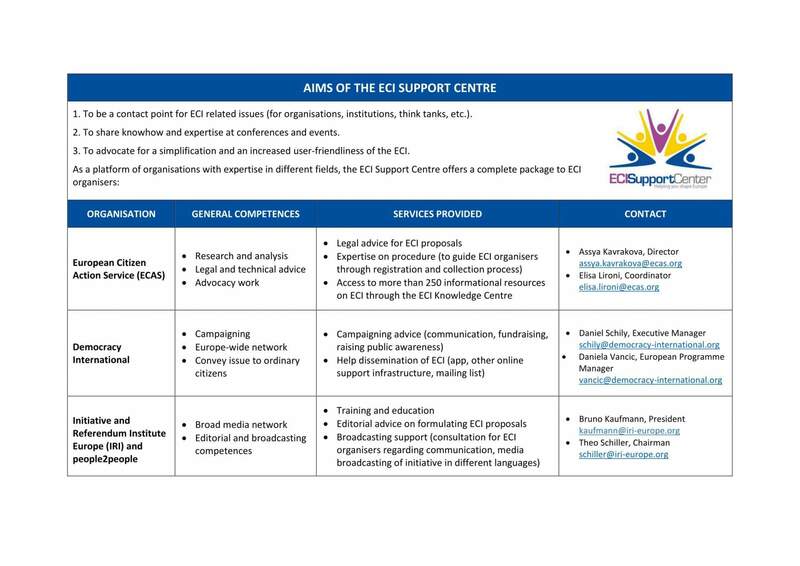 The ECI Support Centre is a not-for-profit service, whose purpose is to provide advice and information to ECI organisers before and during the process of launching and implementing an ECI. 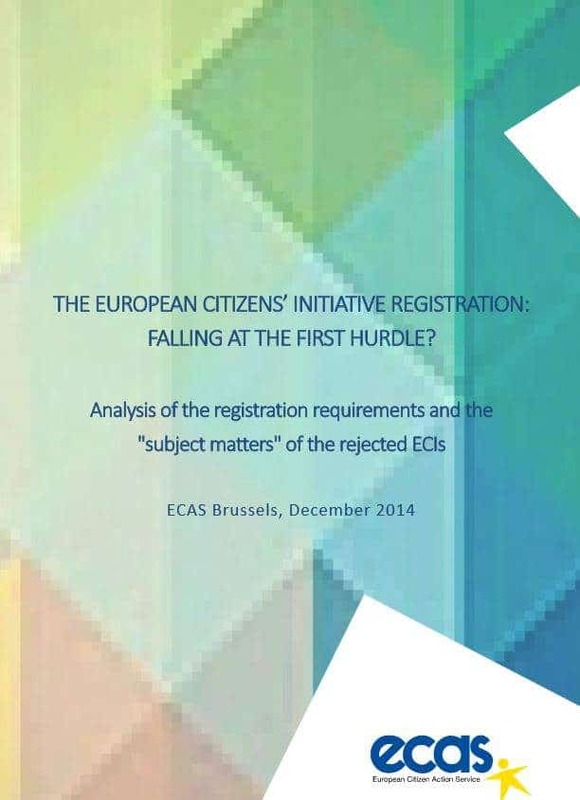 Research and policy analysis of the implementation of the ECI regulation at national and European level. 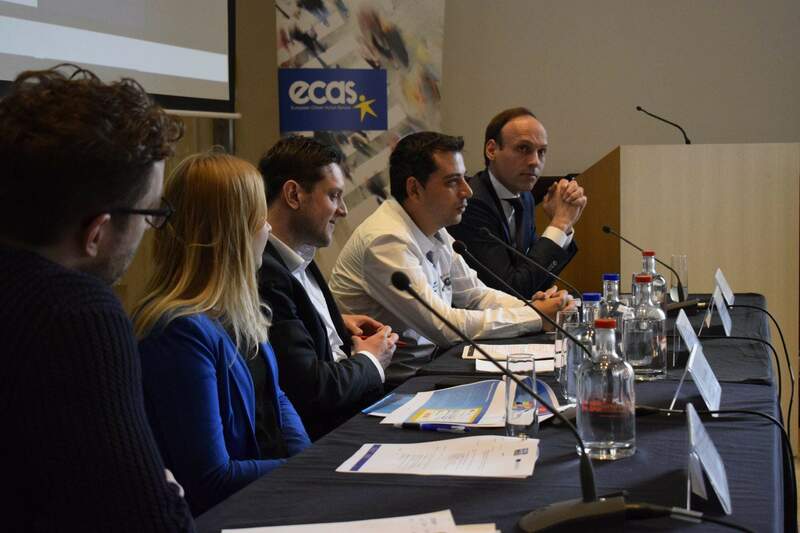 Tailor-made advice to ECI organisers on a need to know basis.